(from the Linkwater Post travel department) It was a lovely friday evening, and this reporter was ready for some leisure. Luckily, the hypergrid was buzzing with activity. So your reporter opened up the opensimworld.com HUD and went where the people of the hypergrid went. The weekend started at Club Sunset on the Metropolis grid, with Dj Servex playing a variety of rock songs. Your reporter arrived around 19:00, right at the start of the set. It was not particularly busy, and what would turn out to be the running gag of the night was the observation that there were a lot of NPC's around. You arrive outside, in a barren landscape with a with a path leading to the club. Immediately obvious are the MetroRadio signs. Club Sunset itself is enormous, yet it feels cosy. There are at least 10 bars spread out around the dance floor that has patterns swirling underneath. The dominant color is orange, and a lot of it glows. As the set progressed, and your reporter put in a request which was skillfully honoured by the DJ, more and more people walked in. 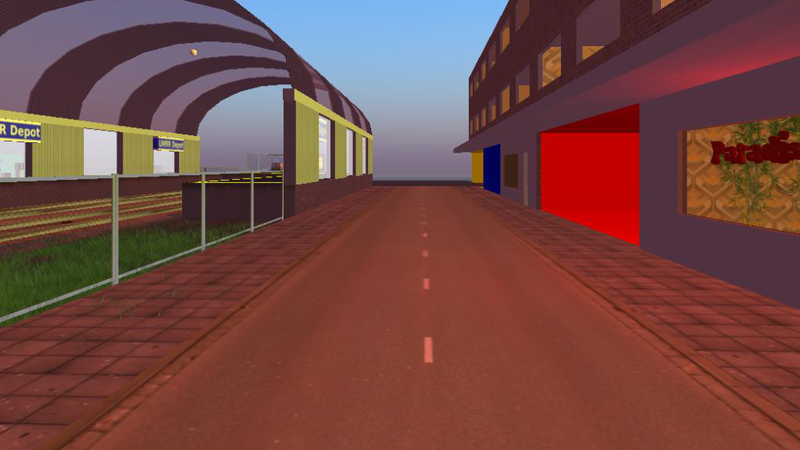 Not long after the start, Club Sunset was at the top of opensimworld.com's popular region listing. Closely followed by 'Green Hill Zone'. Curious what that was about, your reporter clicked through for more information. And found out that this was a region in the Mobius Grid. A few months ago, your reporter bumped into an avi from this grid, which then was not open for the public yet. Sparse information online suggested this would be a grid for Sonic the Hedgehog fans. Immediately curious at the appearance of this grid on the opensimworld.com radar, your reporter had to abandon Club Sunset for a bit to check out what was happening. And indeed, a swift hypergrid jump away was a group of avatars all neatly donned in Sonic the Hedgehog characters. They were very friendly, and helped your reporter into a Knuckles avatar in no time. After a short chat, it was time to head back to Club Sunset for the remainder of the set. More people joined, and a good time was had. Pleasant company to start off the weekend! While most people were native German speakers, English was well understood and friendships were quickly made. So, with the set by Dj Servex in Club Sunset on the Metropolis grid winding to an end, your reporter started up the opensimworld.com HUD again and picked the most popular venue at that time: the D&J Friday Party Club on the Close Encounter region on osgrid. Upon teleporting in to the D&J Friday Party Club on the Close Encounter region on osgrid, your reporter had a strong sense of Deja Vu. For sure, he had seen this club before. The club looks like the inside of a UFO, with rotating rings in the ceiling. Red and white beams high-light the otherwise metallic colored club. Your reporter found the accomodations functional yet comfortable. It did not take long for this reporter to join in the dancing. After politely hearing out what language people were speaking, your reporter settled on English to start the conversation. 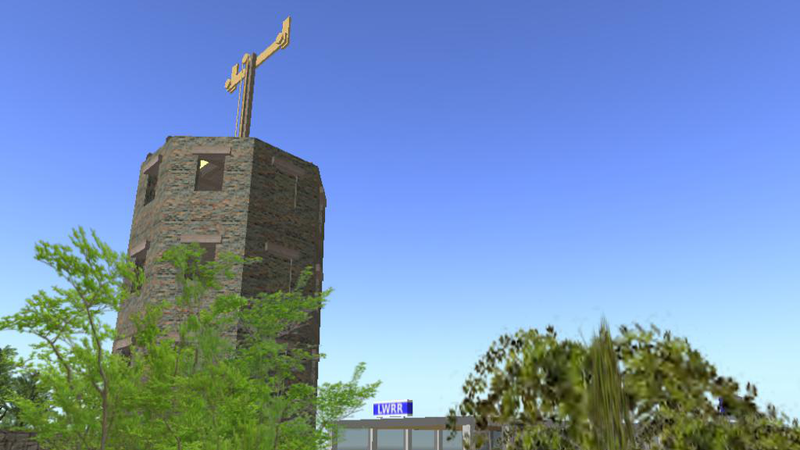 A quick inquiry confirmed it, the club used to be in the Metropolis grid as a guest awaiting the return of osgrid. To the surprise of this supporter, a lengthy conversation in Dutch started. Inevitably, people started counting avatars. Including NPC's, there were about 27 present. How many of them were NPC's is still up for debate, as in-promptu Turing tests were still carried out on the dance floor when your reporter headed out. It's nice to see all this entertainment on the hypergrid. Metropolis has a stream with regular shows broadcasting from clubs all around the grid, osgrid has several venues and that is just the tip of the proverbial iceberg. There's the always surprising Wizard's Retreat on the Kitely grid for example, where the Sun & Moon group concerts are usually taking place. And, rumour has it, soon a new club will open in Linkwater, adding to the night-time excitement. What is refreshing, is that there are many European people on the hypergrid. 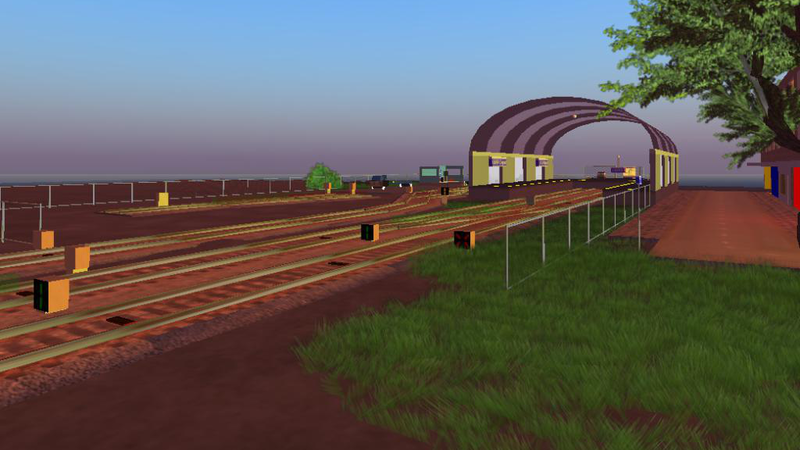 So whereas in SL, much of the entertainment is synchronized to North-American time, the hypergrid is more in sync with Europe. Being from Europe, your reporter has no problem with that at all. 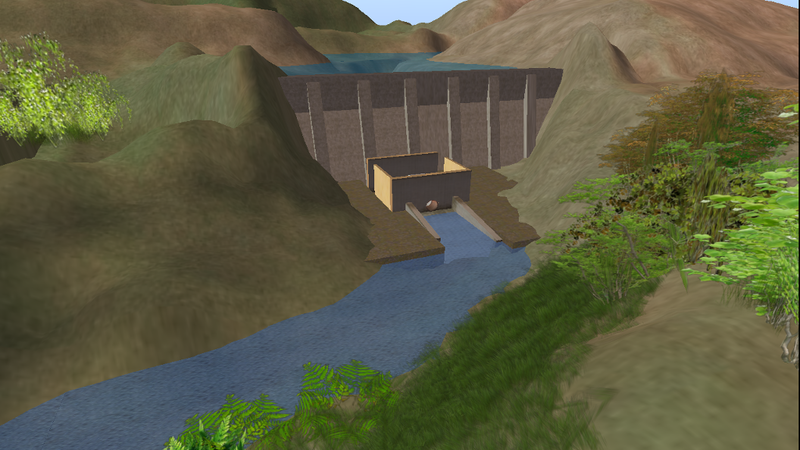 Opensimworld.com is a website that monitors registered regions and reports the number of visitors there. An in-world HUD allows to view the region info and popularity from within the hypergrid. A convenient tool for picking destinations in the hypergrid. vr 19 juni 2015 - Tom Frost - «Travel».